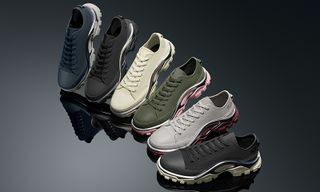 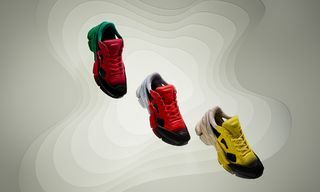 Key Features: The sneakers feature a white mesh and synthetic upper, blue EVA heel cap, and red rubber outsole. 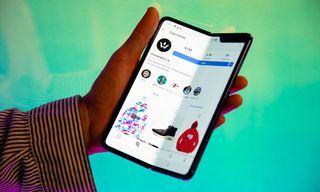 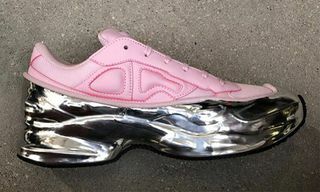 As with the first Replicant Ozweego’s, the sneakers feature cut-out panels, instead of the transparent silicone windows seen in the original RS Ozweego’s. 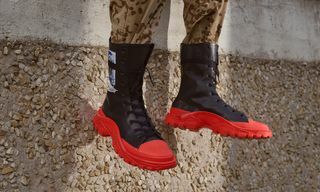 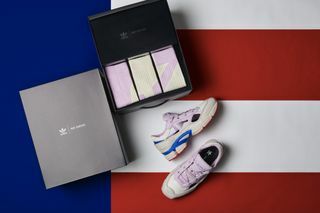 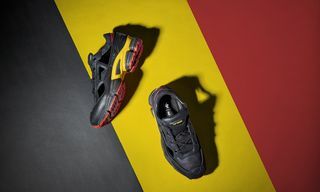 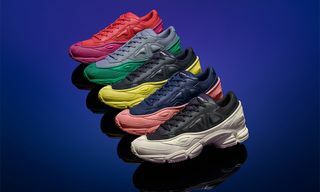 Editor’s Notes: With Fourth of July right around the corner, adidas by Raf Simons is gearing up to drop a new U.S.A. pack. 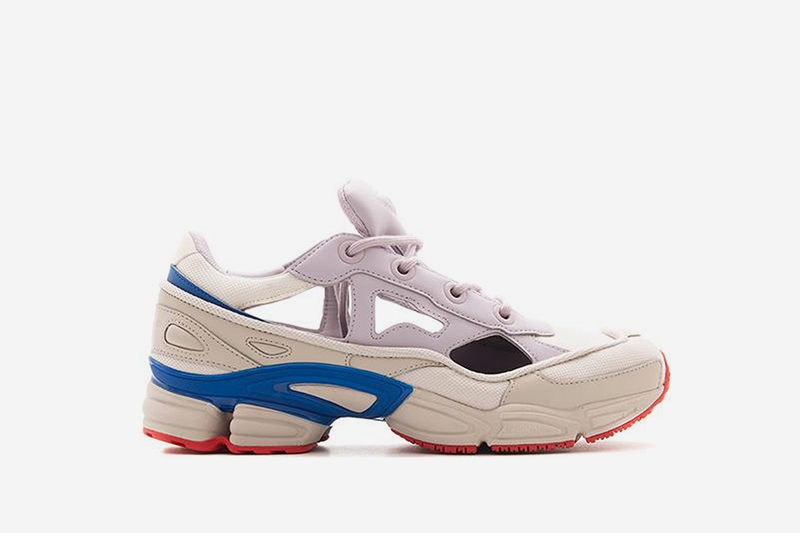 First spotted for Spring/Summer 2018, the deconstructed RS Replicant Ozweego gets a new spin, celebrating Independence Day. 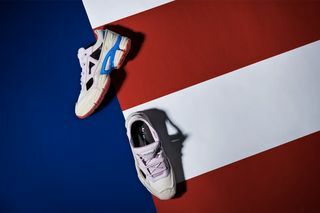 Coming in a limited-edition red, white and blue colorway, the new Ozweego silhouette reps the American flag to the max. 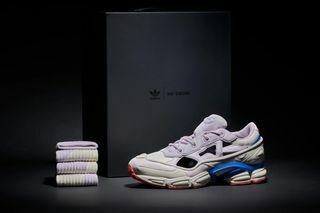 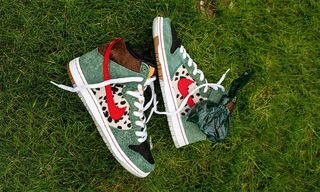 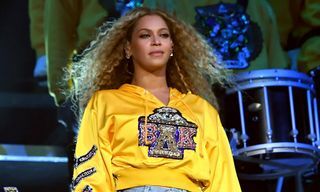 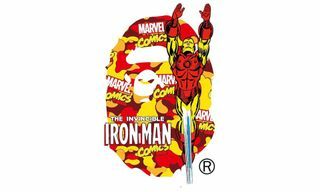 The sneakers also come in an exclusive box which includes three pairs of geometric-printed socks to go with the release. 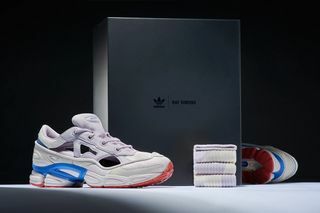 The new colorway will be stocked in just 50 selected retailers worldwide from June 28, so we recommend acting fast if you’re planning to cop.